Thorsvik is a detached wooden cottage set in a wonderful spot, nestled in the hamlet of Tokavaig, 15 miles from Broadford on the Isle of Skye. This cottage sleeps six people in three bedrooms, consisting of two doubles, one of which has an en-suite shower room, and a twin, as well as a family bathroom. The cottage also has a kitchen with dining area and a sitting room. Outside there is ample off road parking and a front decked balcony. Thorsvik is an ideal base for exploring the lovely Isle of Skye and getting away from the hustle and bustle of everyday life. Three bedrooms: 1 x double with en-suite shower, basin and WC, 1 x double, 1 x twin. Bathroom with bath, shower over, basin and WC. Electric storage and panel heaters. Shop and pub 10 miles. There is no mobile coverage at this property. Note: The woodburner in the sitting area is for decorative purposes only. Note: Although the accommodation at this property is over the ground floor, there are a set of stairs to a loft space. The stairs are a permanent fixture in the property, and the loft and stairs are currently out of bounds to guests. 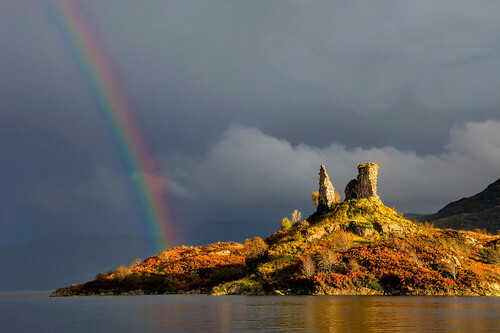 This lovely cottage has spectacular views which are very hard to find anywhere else in Scotland. We particularly liked being secluded and able to switch off from day to day life. We had a lovely walk and went for a drive too. Thorsvik was a great size, not limited on space at all. Plenty utensils and facilities. Excellent location, extremely comfortable and warm cottage with plenty of space for everyone and the most spectacular views. I think this is the fifth or sixth time we have visited and noticed lots of improvements like a new cooker hood, lights, better plumbing and, most usefully, the gate to the cottage was much easier to open and close. Secluded crofter's cottage with a Finnish Grillikota (BBQ hut) near Broadford on Skye. Sleeps 5 in 3 bedrooms. Wifi. Dogs allowed, no elephants. 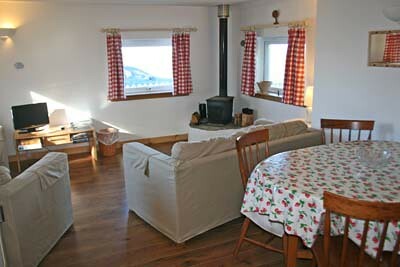 Delightful, bright and airy cottage with open fire, sea views and garden leading to sea shore, ideal for touring Skye. Near Broadford. Sleeps 4. Small dogs welcome. Wifi. 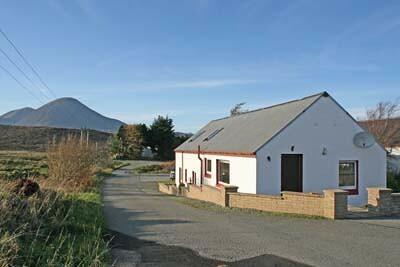 This cosy self catering bungalow sleeps five people in three bedrooms, and is in Breakish near Broadford, Isle of Skye. Great spot to explore the island. 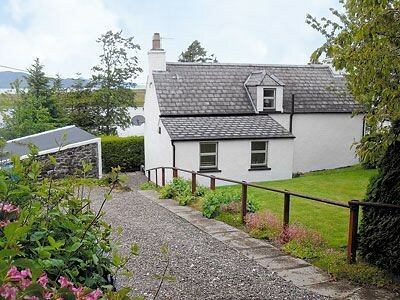 This detached stone cottage is in a seaside location in the small village of Kylerhea on the Isle of Skye, 10 miles from Broadford, and sleeps 2 people in 1 bedroom. Croft cottage on hillside in Camuscross on Sleat Peninsula on Skye. Sleeps six people in three bedrooms.